Annual Community Breakfast. Photo Credit Todd LeVeck-United Way of San Diego County. 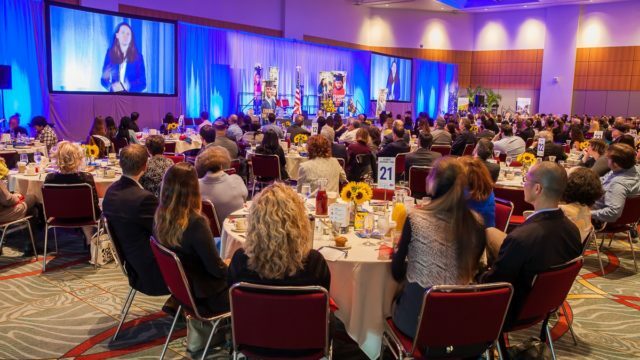 United Way of San Diego County’s annual Community Breakfast will gather hundreds of business and government leaders, community partners, and school advocates to support moving students and families forward to a brighter future through education and family stability. The second annual breakfast event will be held on Wednesday, May 1, from 7:15 to 9:30 a.m., at the Doubletree Hotel at Hazard Center in Mission Valley. The event will be emceed by award-winning journalist and KUSI-TV anchor Elizabeth Alvarez. Attendees at the annual event, which in its first year attracted 500 participants, will hear from keynote speaker Pedro A. Noguera, an education expert and distinguished professor at the University of California, Los Angeles. The author of 13 books, a regular contributor to The New York Times and The Wall Street Journal, and a frequent commentator for CNN, MSNBC and NPR, Noguera’s work focuses on a broad range of issues related to education and public policy. His current research examines how children’s social and economic status intersects with their performance in the classroom. “We are thrilled to have Dr. Noguera join our ongoing discussion on the power of education to move children and families forward, and to share with us his groundbreaking views – challenging the way we all think about the community’s role in the educational success of our children,” said United Way of San Diego County President and CEO Nancy Sasaki. 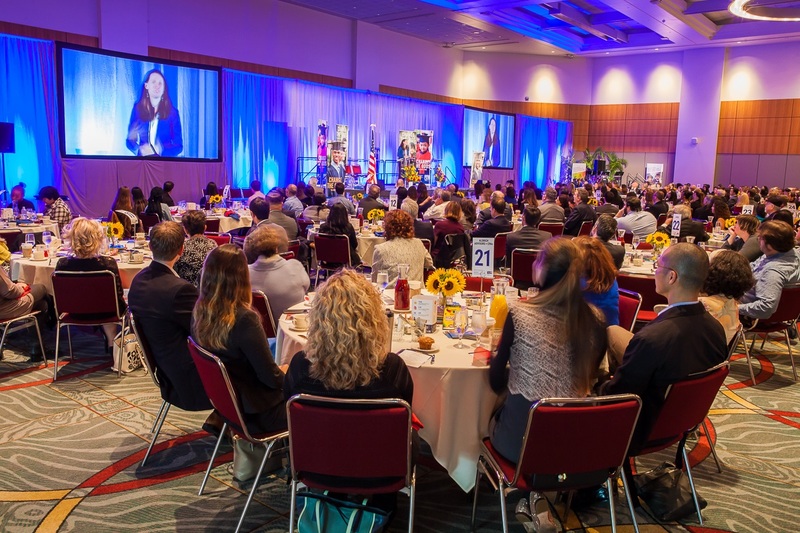 Open to the public and sponsored by Solar Turbines, the United Way Community Breakfast will also include an awards presentation, celebrating outstanding community support of children and families throughout San Diego County. The cost is $100 for individual tickets and tables of 10 are $1,000. For more information or to purchase tickets, visit uwsd.org/Breakfast2019. For sponsorships and tables, contact Jim Woods at 858-636-4145 or jim.woods@uwsd.org.